Your co-op has partnered with Lawrence Memorial Hospital staff, University of Kansas School of Pharmacy students and James Otten DDS to bring you a community wellness event on Saturday, June 30 in The Merc Co+op's classroom. 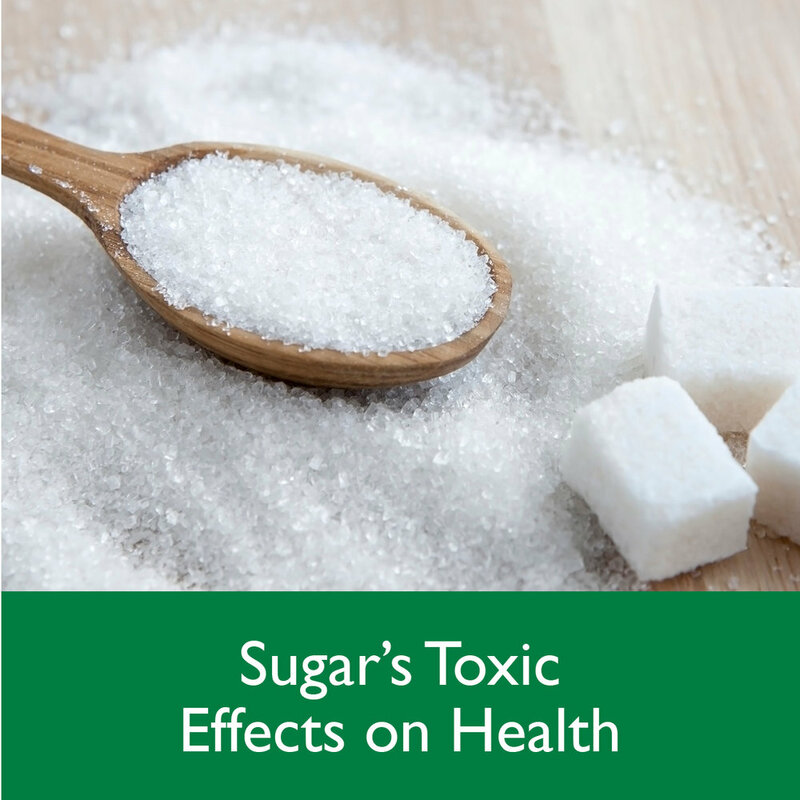 During this event there will be complimentary Blood Pressure checks, Bone Density screenings, Blood Screenings* and a mini lecture about Sugar's Toxic Effect on Health*. Sign up to take part in screenings or a mini-class and stick around for huge savings during our Supplements Sale! Find out more information below! Save 25% on all vitamins, fish oil, CBD oil, cold and flu, and homeopathic remedies. Visit Aisle 5 to stock up and save!